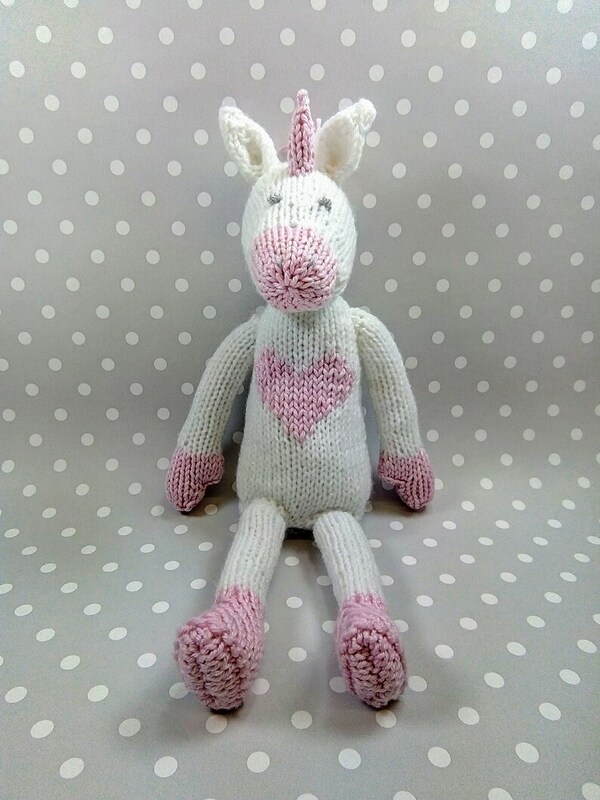 Knitting pattern for Baby Unicorn, PDF download. 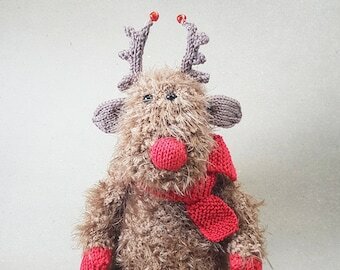 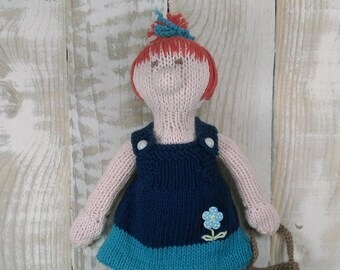 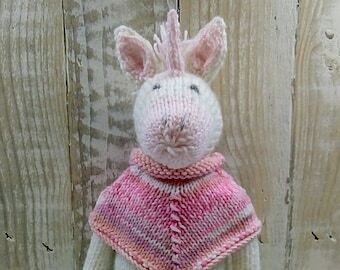 This is an easy to knit unicorn designed by Sardines For Tea and highly regarded, much published designer, Sue Jobson. 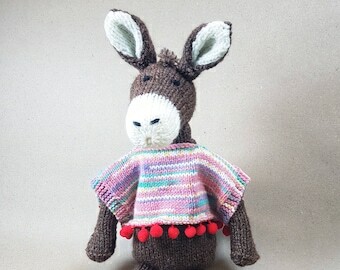 This pattern includes: instructions to make Baby, a list of abbreviations, a materials list and recommended yarns. 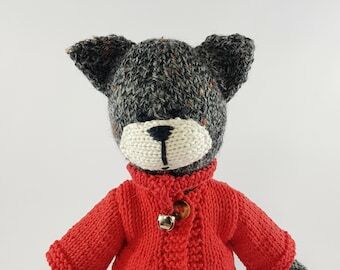 The pattern is written in English. 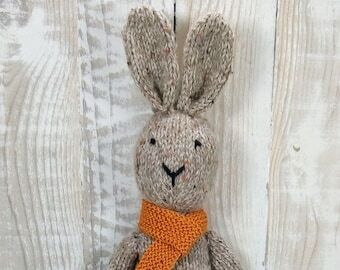 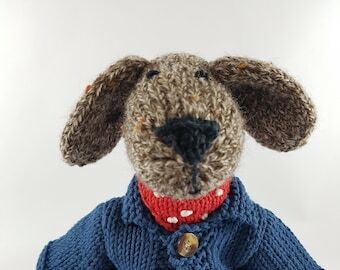 Techniques: You will need to be able to cast on and off, knit, purl, knit stitches together, pass slip stitch over, slip 1, make one stitch, knit through back of loop and sew seams. 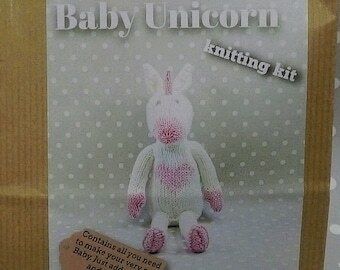 Please note : This is a knitting pattern for you to make your own Baby Unicorn, you are not buying the finished toy. 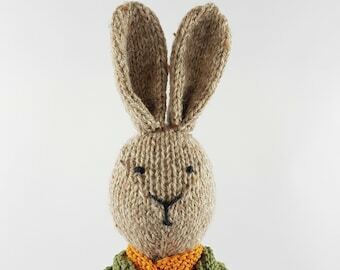 Love this, easy pattern to follow.